Email marketing is one of the cheapest and most effective ways to advertise about your products and services to previous clients and prospective new coming clients. Here Expert Solution offer design and development to ensure the best of your email communications. 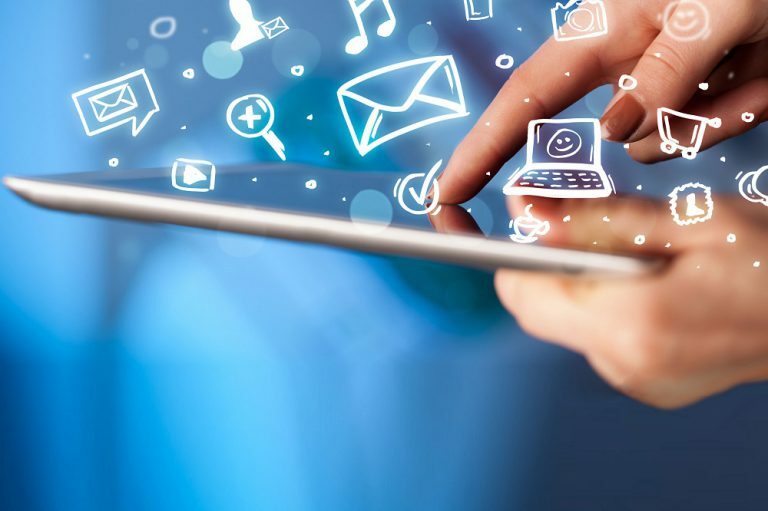 We also offer access to a user-friendly system to easily send out and track your email campaigns. 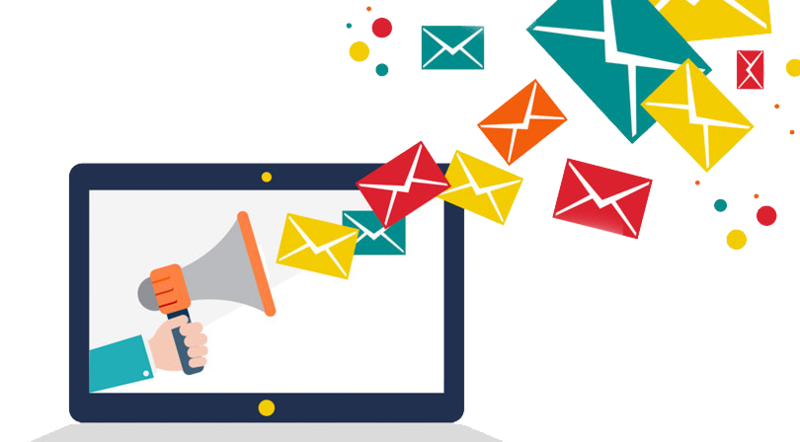 Our email management campaign enables clients to send email campaigns, using branded templates, without any need for technical expertise. The system will send the emails, track opening and click-through rates and offer detailed reports. Un-subscriptions are managed automatically to ensure that our clients are not exposed to anti-spam legislation violations. For such Expert Solution completely provide you the complete outlay first regarding its design and context. Moreover we provide you exciting email templates attracting the your past clients and other personals. So lets make your business strategies more professional in a way, increasing your business and work at every step. You should advertise yourself in a way that everyone gets attracted to you. Leave your marketing worries to us. So, we will make your advertising profile a perfume, that everyone will get attracted to it.